When we take to the study of language, the first and foremost question stands as to how when and where the language originated. More the linguists troubled their head in this direction, the less they achieved success. So far it has remained an unsolved conundrum. The more it was solved, the more it became, complex. Now many linguistic societies in the world have banned to raise this question again on the forum. Among the hosts of theories put forward on the origin of speech, one is regarding the divine origin of speech. So long it has been contended by almost all the scholars both at home and abroad that the Vedas are the propounder of this theory. 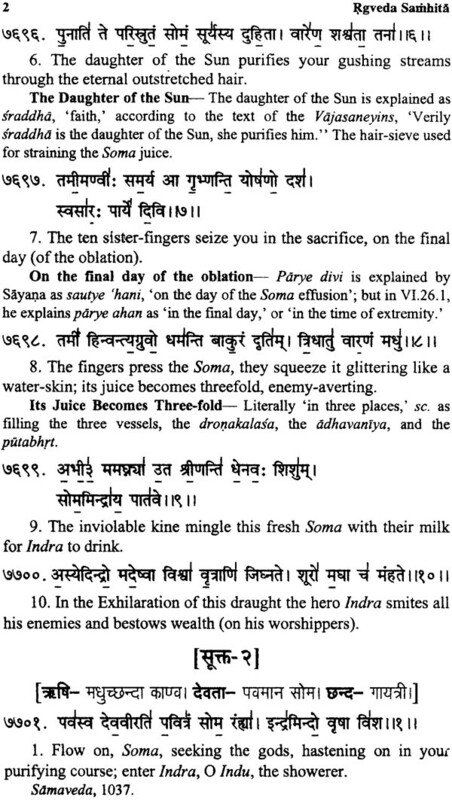 In this connection a number of observations made by Vedic Seers have been cited, e.g. 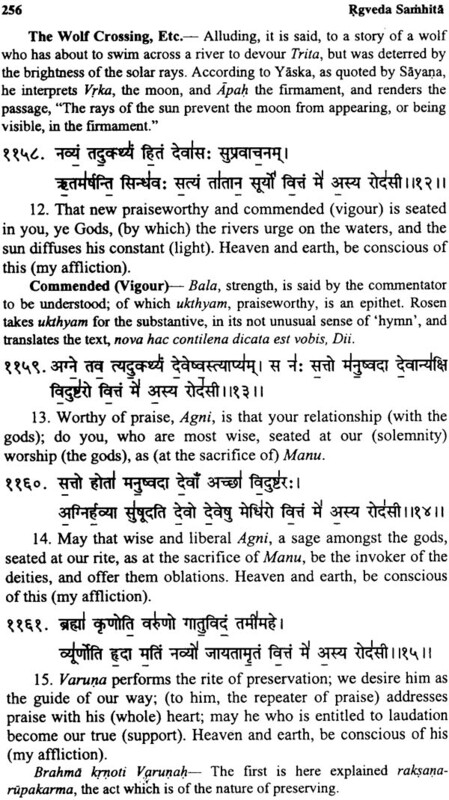 Simply quoting these observations without understanding the actual intended sense of the speakers, everybody assumed without applying mind that they support the divine origin of I speech. Nobody least bothered as to what system or method was followed g to determine the origin of various names/words, etc. by the ancient Indian etymologists and other authorities who discussed at length the factors behind the origin of various names. 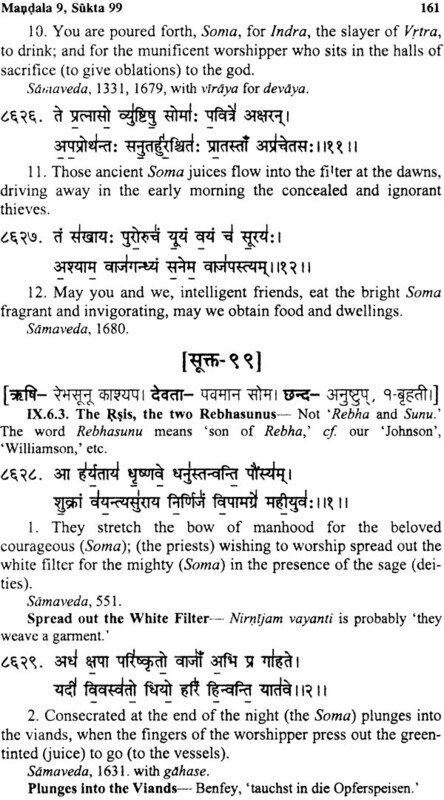 Vedic visionaries divided the whole linguistic phenomenon into two types, viz. para and apara. Para - vak or para-speech was studied purely as a psychological phenomenon. 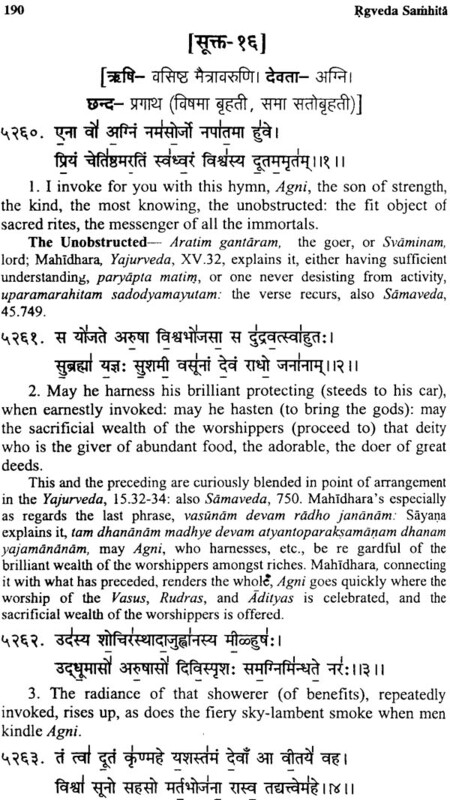 Though it was an unarticulate speech (avyakta-vak), it was also used to convey the speaker’s intention; it was transmitted at the mental level or Manomayakosa. A person sitting at one place was able to transmit his message to another person sitting at another place through the mental waves or the waves of consciousness activated by the power of samkalpa (will). In fact, the consciousness is also pervading the whole universe like that of matter in the form of electrons. However, this type of communication is not possible by a laity. Only the Yogis or Rsis who completely master their mental faculties through concentration and contemplation are able to communicate through para-vak or para- speech. In the modern times, the communication has though been made fast through wireless, telephone and satalite controls, it has become expensive and one has to depend upon so many apparatuses and other operators. On the other hand, communication through telepathy needn’t the expense of a single mite and anybody’s help. It requires no media like telephones, satellite, etc. Communication through telepathy is possible from one country to another country, from one planet to another planet. 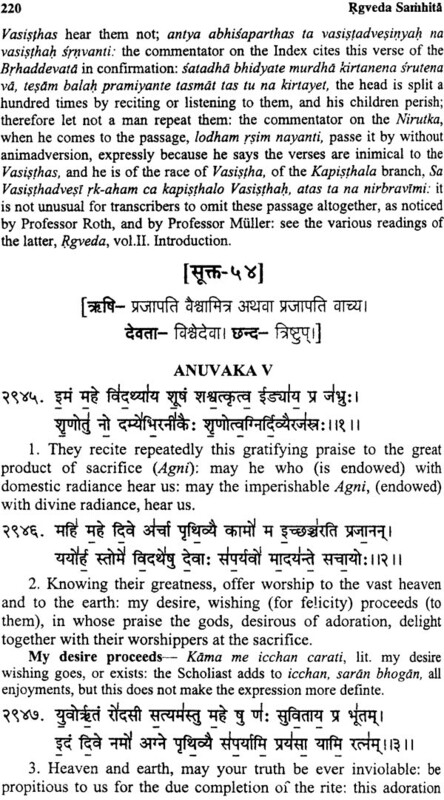 Apara-vak or vyakta-vak (articulate speech) was studied as a physiological phenomenon, since the Vedic seers meant by apara— vak the vyakta- vak or articulate speech. Before a speech is articulated at physiological level, it passes through two stages. First one being the pasyanti (visual) stage. At this stage, an individual with inquisitive perception visualises some physical action in the objects/things around him in his own idiosyncratic way. ‘He appreciates the visualised object. Thus by appreciating some object or thing, one registers the samskara (imprint) of the action of visualised object in his mind in the form of some concept’. 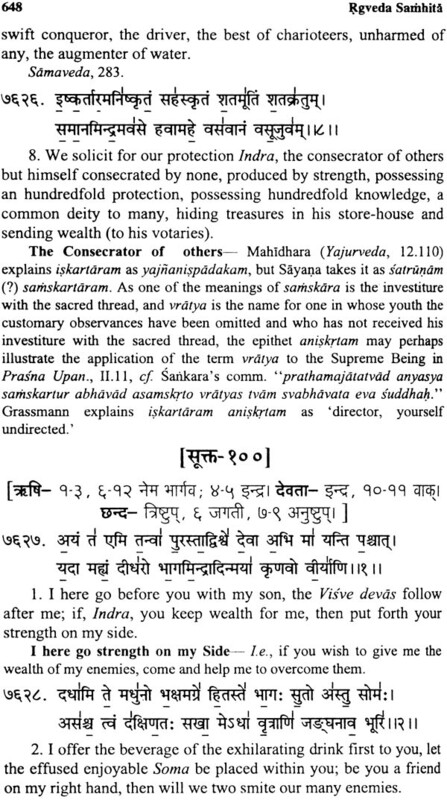 'athedamdntaram jnanam suksmavagatmana sthitam vyaktaye svasya rupasya sabdatvena vivartate. ‘Pratyaya or concept is an internal or psychological awareness that gets registered in the consciousness. The action sounds or sounds thus articulated or expressed in the very beginning were called by ancient linguists or etymologists as akhyatas (literally meaning expressed or articulated sounds). Since the akhyatas, or action sounds embodied in them the concept of the action present in the outside object at the time of its perception, it was invariably described by ancient Indian linguists or etymologists as bhava (action) dominated. bhavastu kevalo dhatvarthah (Dhatuvrtti, Bhvadigana. 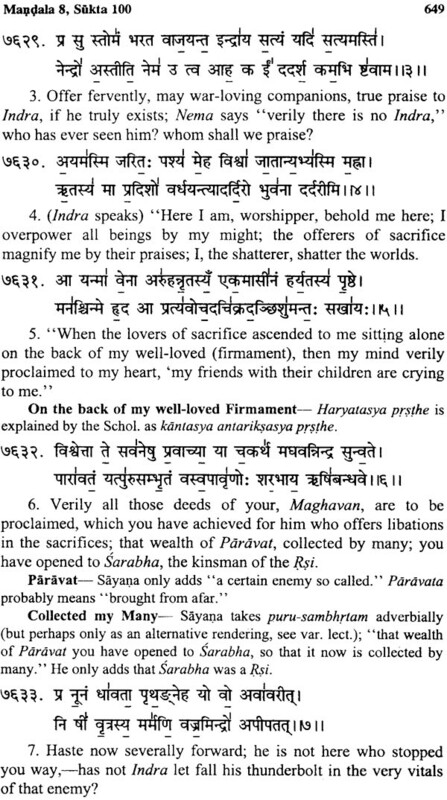 P.21) In fact, those akhyatas actions were the first type of the articulate speech. For instance the action of adatte, i.e. 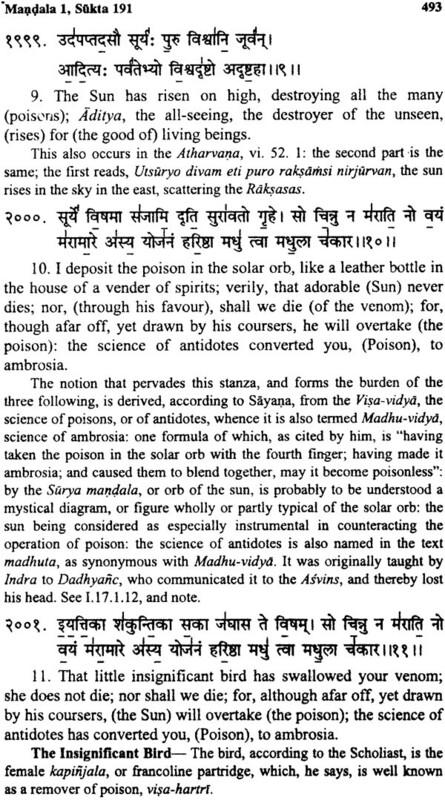 taking or drawing (water- vapours) was associated to the object in the night sky (Sun), hence in course of time it became the agent of the object in night sky and so the object was forthwith known as aditya. 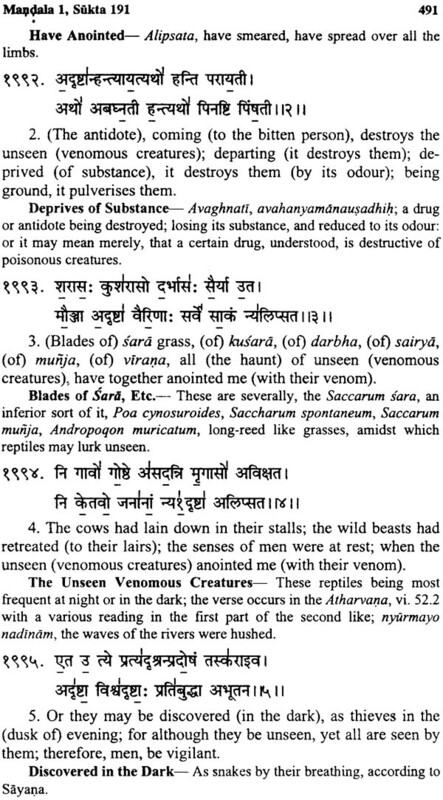 Similarly the action of ahan ‘non-killing’ was associated with the animal cow; hence the agent sound produced for it was aghanya. Thus from the foregoing examples it can easily be inferred that all the agents, or names embody some action. This is why, the BD. and Nirukta speak of embodiment of actions into nouns or nouns as embodiment of actions, e. g.
In fact, all the above cited actions helped the early man to coin names of various objects in the natural surroundings. This fact also substantiate the idea that the Vedas were written first ever since the humanity arose from its primitive stage. The first development of nouns embodying some actions took place in the form of attributives/adjectives or qualifiers. The glaring examples in support of this historical fact, i.e. 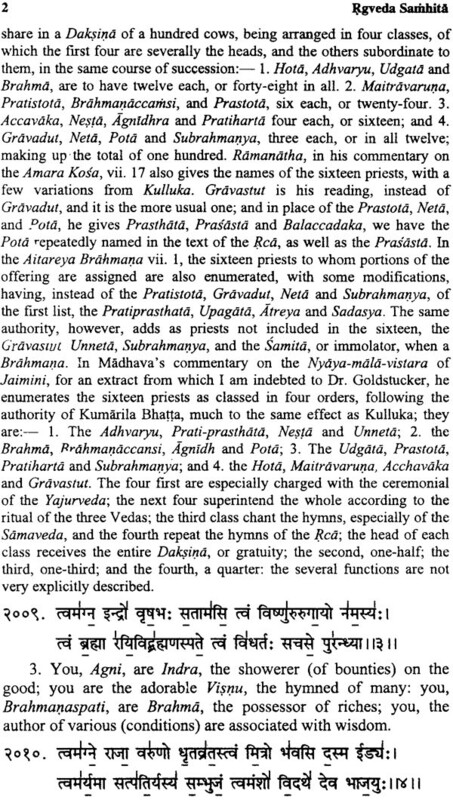 regarding the development of actions into attributive names can be located in earliest literary record of Vedic texts. 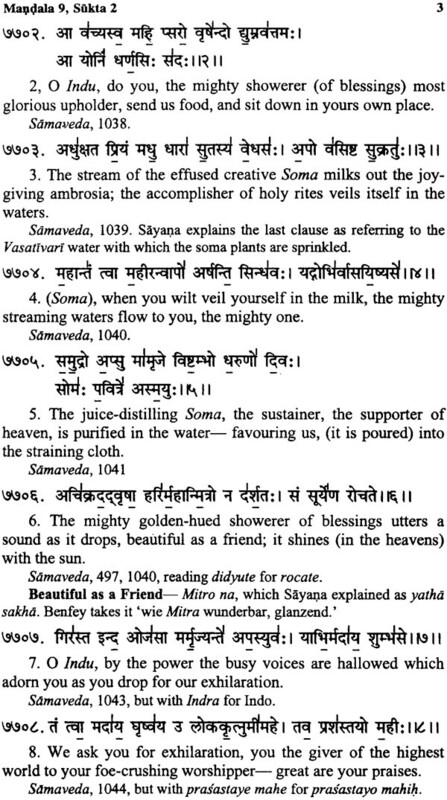 For instance, the action of mitrava ‘roaring in measures’ became the agent sound of winds. hence gets embodied in their name maruta. The name marutta first of all come to be used as attributive one. 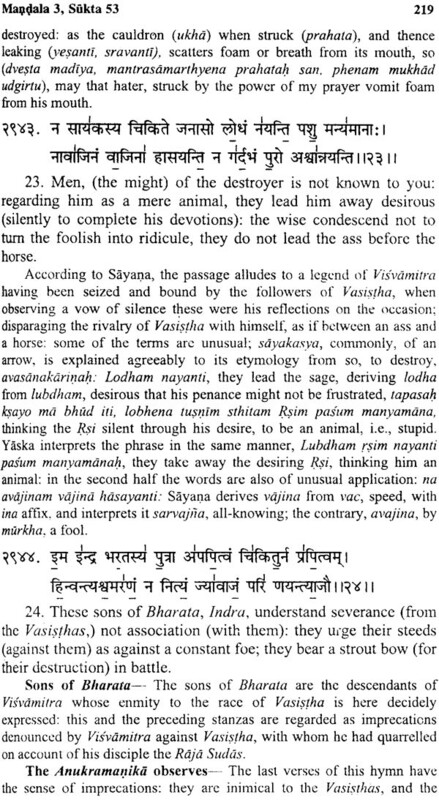 The RV 1.182.2. records the attributive behavior of the same as maruttama where the agent sound marut partakes of the suffixes of comparison. This is also the pointer to the fact that till the time of RV. since its origin the embodied action (mitrava) remained alive in its agent, but by and by with the passage of time it (the embodied action) lost its colour, and receded to the back- ground and so its attributive behaviour was also abandoned and it assumed the character of a proper noun. 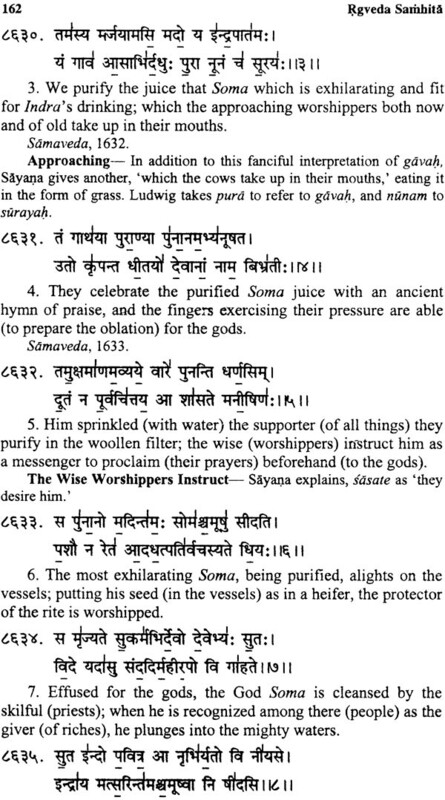 This is why, later Vedic and post Vedic texts are conspicuous with the absence of its use as an attributive. 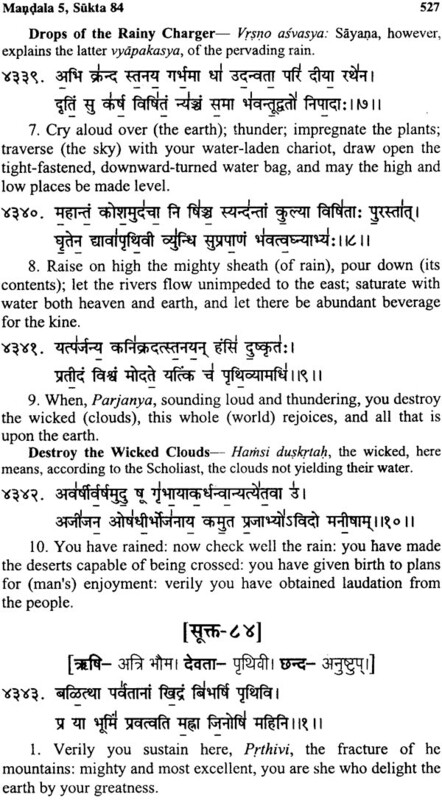 Similarly on account of the action of destroying clouds (iram drnati), or passing into earth (indau ramati), or surging towards earth (indave dravatiti va), or lightning the objects in darkness (indhe bhutani), electricity or lightning was called Indra. 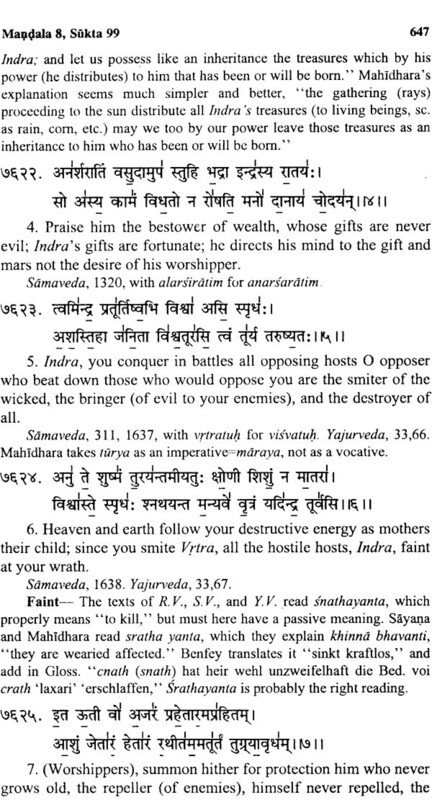 RV attests its earliest attributive form as indratama. 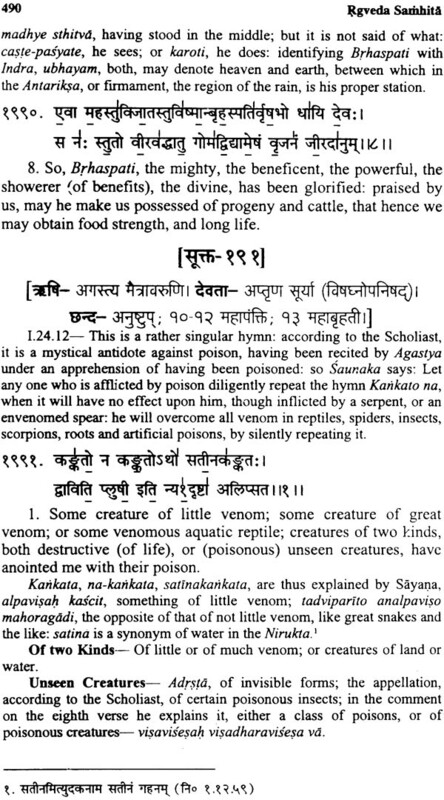 The VS. Kan. and MS. also register its attributive behaviour as indratame, but in the post Vedic literature it loses its embodied action and assumes the character of a proper name. 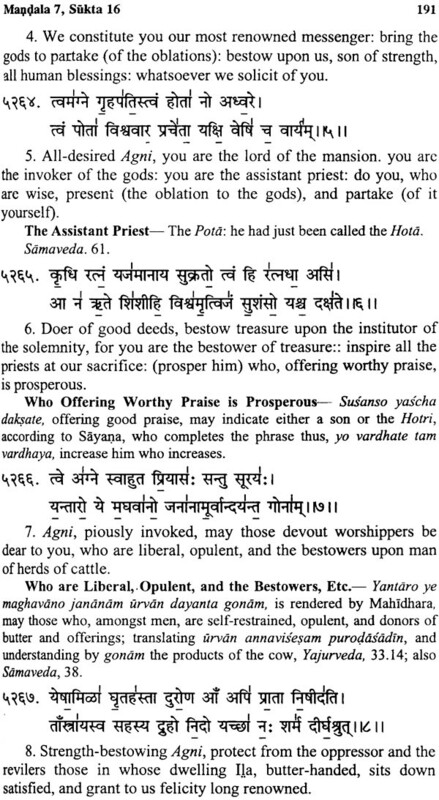 During the course of my study I have come across hundreds of such examples in the Vedas as are used as attributive names, but in the Brahmanas the same attributive names have appeared as synonyms or alternate words. But later on the same word becomes the synonym of surya. 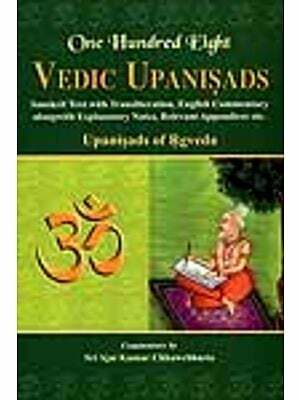 For more detail see author (Researches into Vedic and Linguistic Studies. 1991, p. 7). Thus from the foregoing discussion, it is proved that all the proper names in their early stages of development have passed through the stage of their being attributive names. If we describe the actions as fluids, adjectives will be semi- fluids and proper names/nouns will be the rigid ones. So the tendency of origin of human speech may be defined from fluid stage to the rigid stage. 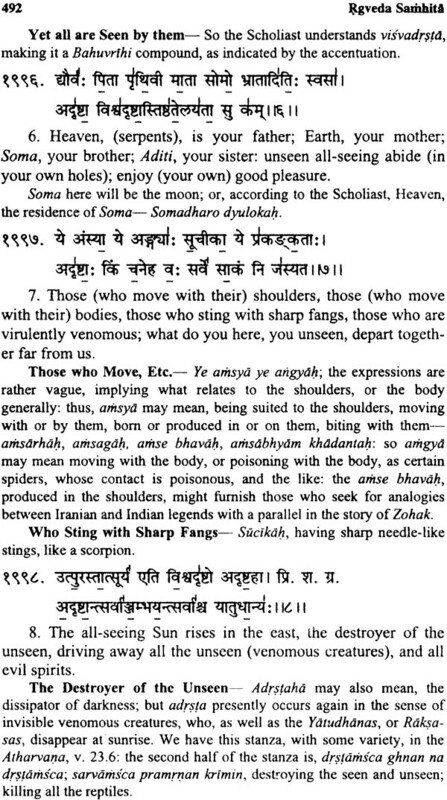 This is why; Yaska and other etymologists strived to locate the lost action while etymologizing Vedic vocables. In fact, their attempts were towards the fluid stage of the rigid nouns. To sum up, it can be maintained that so long as the action embodied in agent-sound is alive, the agent-sound is known as adjective or attributive name, but as soon as the action loses its colour and recedes to the background, the agent sound assumes the character of a proper noun. The first articulate speech consisting of action sounds, attributive names and proper names was in undefined form in the beginning. 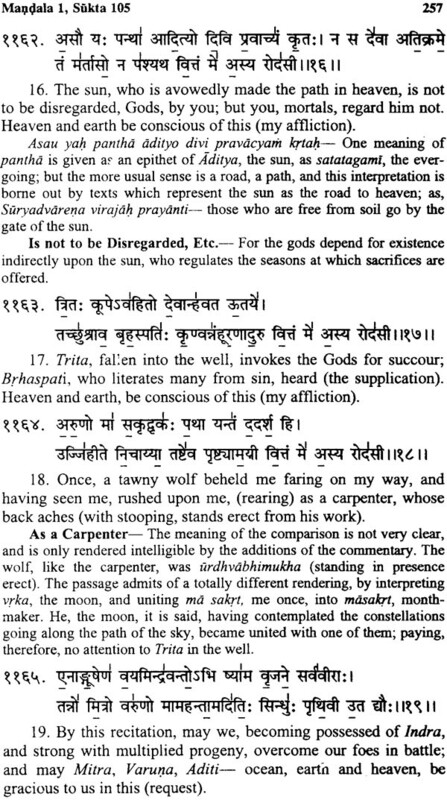 Satpatha Brahmana (4.1.3.16) maintains that the articulate speech, or vyakta/turiya Vak spoken by men, animals, birds or creepers was in nipata or undefined, (anirukta) form. Thus from the foregoing discussion, it is crystal clear that origin of speech first took place in the form of onomatopoetic utterances that were undefined. For thousands of years together this type of speech remained in vogue. The RV describes this type of speech as primitive articulate speech. With the passage of time, scholars got together to discuss the issue of articulate speech at length. Many scholars emphasized the need to standardize the speech by way of defining it into the possible components of root and suffix sounds. 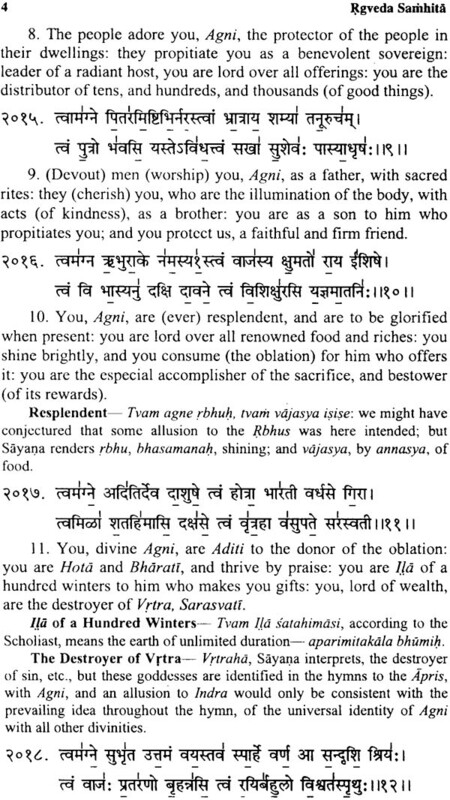 References of this type of assembly of scholars are made in the Samhitas itself. TS. records the minutes of one of such assembly of scholars over the issue of defining the speech sounds into roots and suffixes. ‘Previously speech was grammatically undefined. 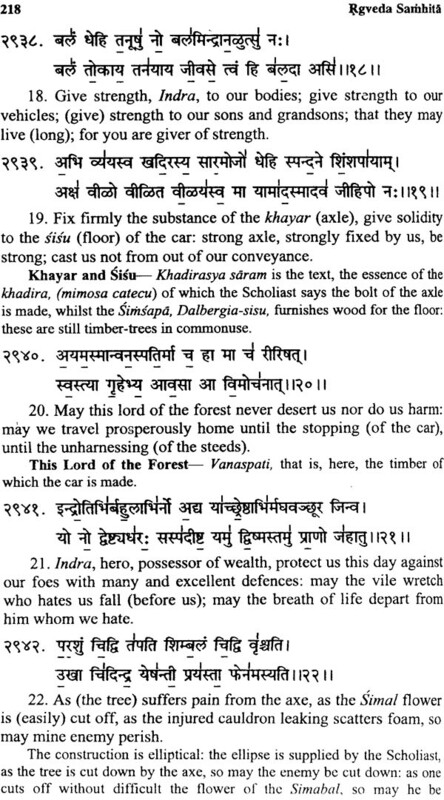 The scholars (devah) got together and approached Indra to say that the speech should be defined (into the components of roots and suffixes). Indra took this job in his hands’. 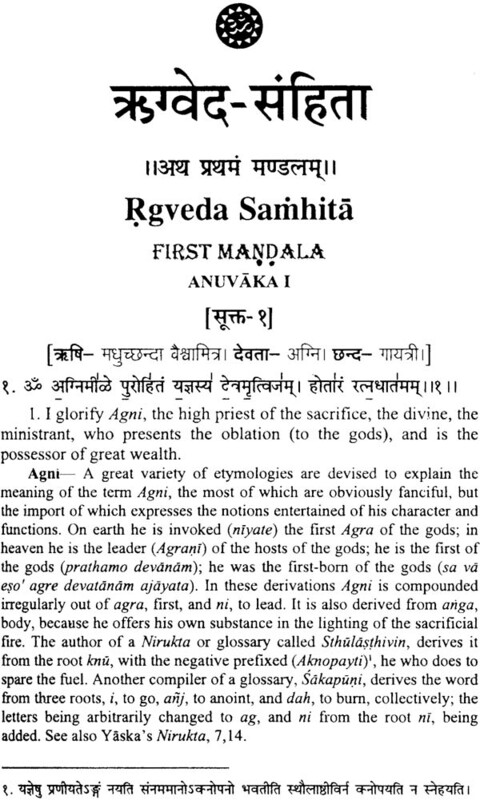 The language thus evolved by scholars/devas was also known as daivi. The RV, (10.66.14; 7.103.8) records the names of two classes of scholars who performed this job as Vasisthas and Somins. 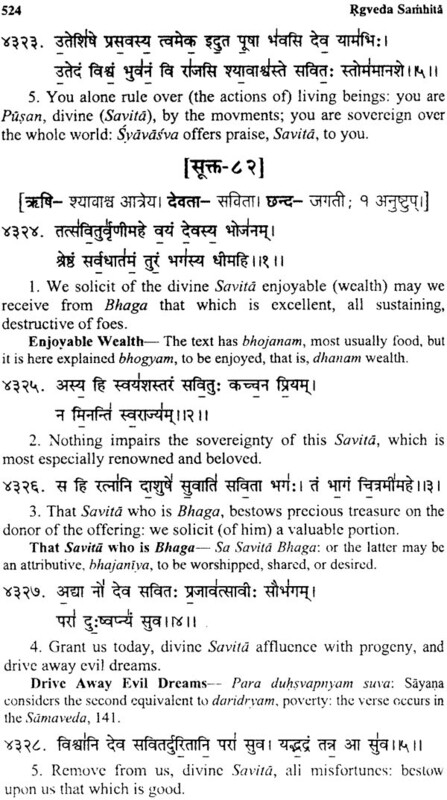 The greatest tradition of scholars that handled this massive Work effectively was described in the Rktantra Vyakarana as to have started by Brahma. 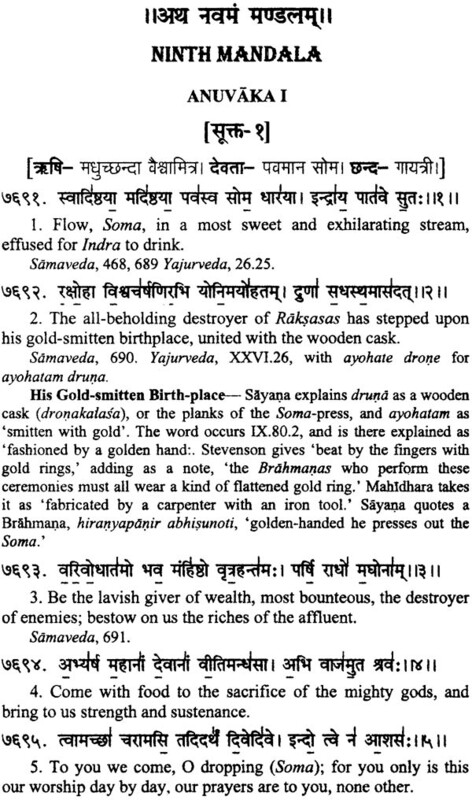 The first scholar to analyse the speech was Brahma. He passed on this tradition to Brhaspati. In fact, he was named as Brhaspati, because of handling this vast and greatest work amicably. 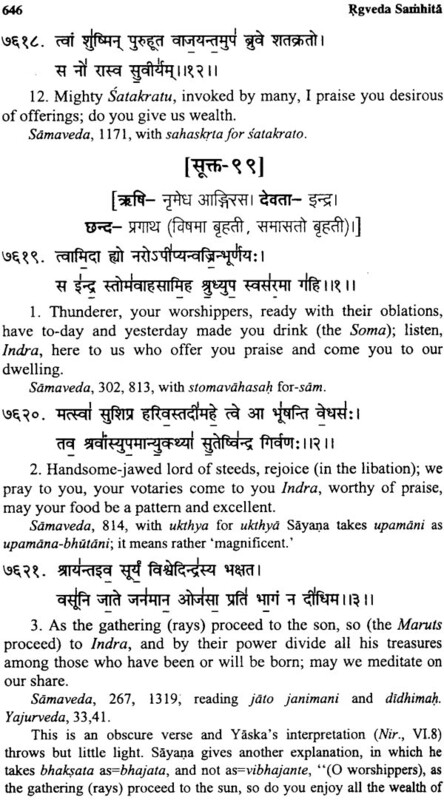 He spoke this to Indra and Indra to Bharadvaja. 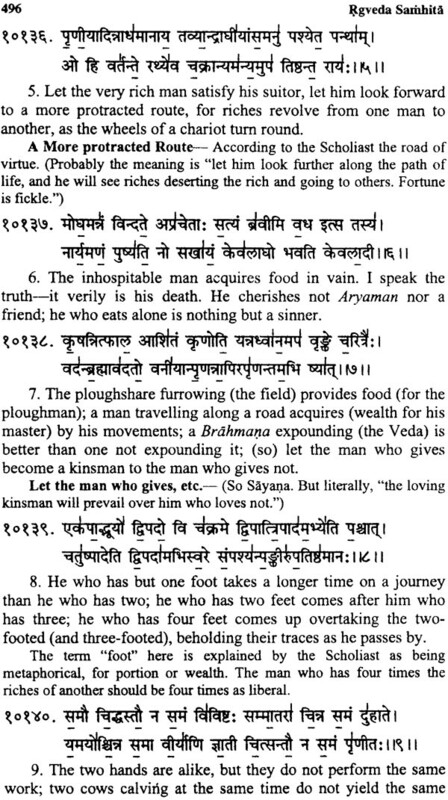 Bharadvaja was the most genious among all the rsis who were engaged in this work. His authority in linguistics was accepted by everyone. Panini also quotes his view with the address rto Bharadvdjasya. 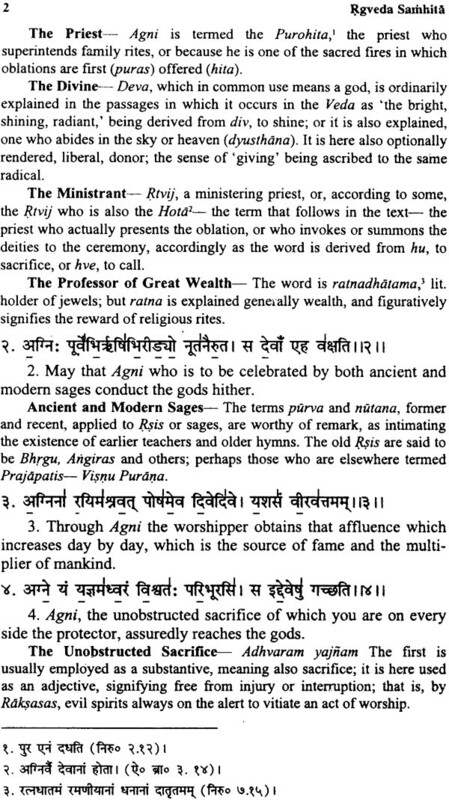 Bharadvaja passed on this tradition to other rsis and rsis to the succeeding scholars. Thus the work to give origin to a divine speech accomplished in the course of thousands of years by a long tradition of scholars well versed in linguistic science. samskrtam nama daivi vaganvakhyata maharsibhih. In fact, this was not an easy job. 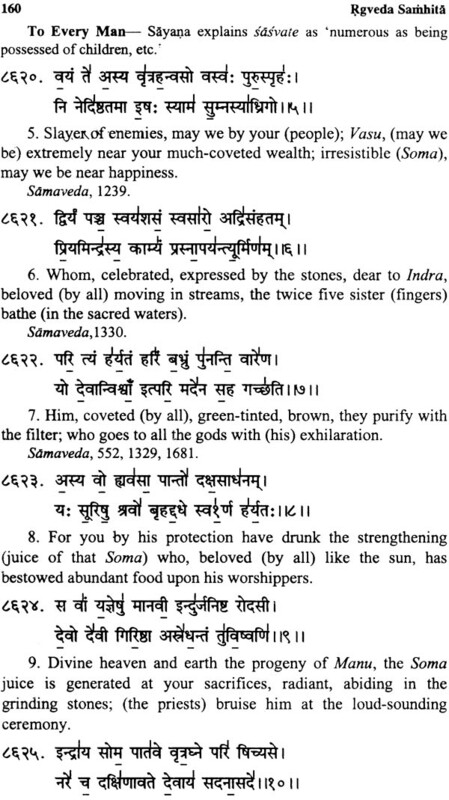 The Vedic seers described it all like that of sieving grains with the help of a siever. 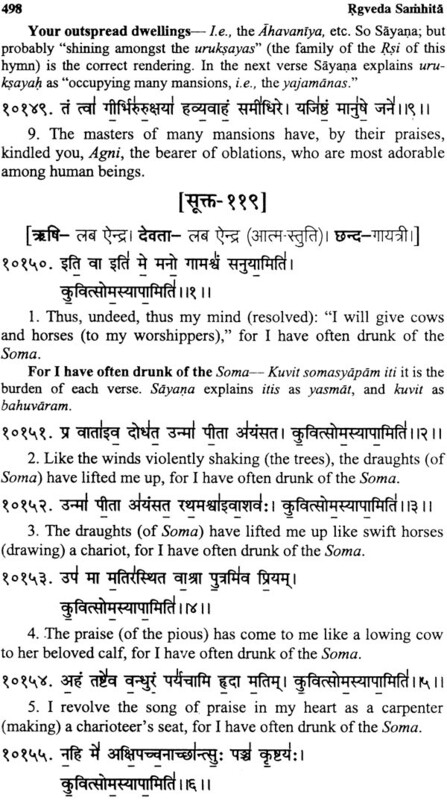 The Rgvedic (RV 10.71.2) seer had it as: br> saktumiva titaund punanto yatra dhira manasa vacamakrata. During the course of first operation/yajna, i.e. scientific standardization of language, the plethora of vocables of the spoken language was scrutinized and it was found that most of the words had evolved with a central sound prefixed or suffixed with other sounds. The central sound was identified as an action sound and was taken as the root of the evolved word. So the entire language was defined into root + suffix or prefix combinations. Sounds preceding the central sound were defined as prefixes and sounds succeeding the central sound (root) were defined as suffixes. All such forms as could be defined in terms of root + suffix combinations mainly formed the structure of the standardized language and the forms which couldn’t be defined on the above pattern were abandoned from the well defined language. However, some of the undefined forms were so vital to the life of newly structured language that they could not be dropped altogether. Hence, they were also permitted to form the structure of the standardized language. Since they remained undefined by the set grammatical rules, they were defined only as indeclinables or nipatas, nipatanat siddham. (They are proved only by their being indeclinables). Panini reads this type of forms under prsodaradi group (gana) as prsodaradi yathopadistam (6.3.109) and accepts their validity as it is. Here the comments of Kasikakara may be taken into account. According to him, prsodaradini iabda rupani, yesu lopqgama varna vikarah sastrena na vihitah drsyante ca tani yathopadistani sadhuni bhavanti. yani yothopadistani sist airuccaritani prayuktani tathaivanugantavyani. 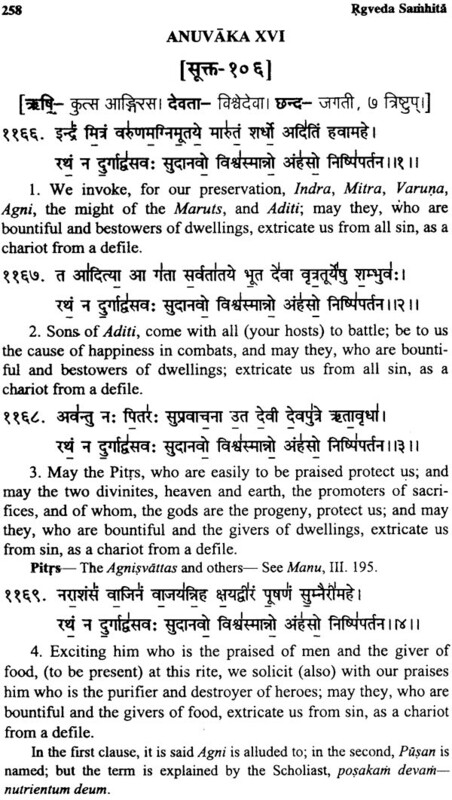 ‘There were rsis to whom was revealed Dharma (Chandas). 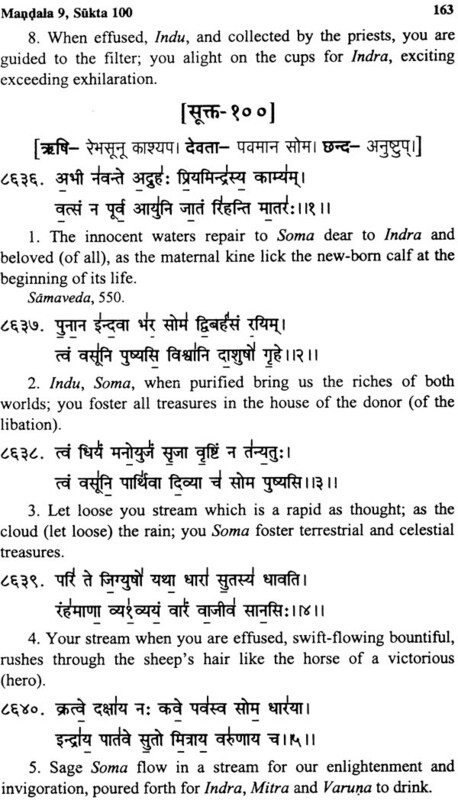 Thus the pronouncers of various scientific truths or mysteries in the form of Mantras or Chandas or literary couplets were known as Rsis. 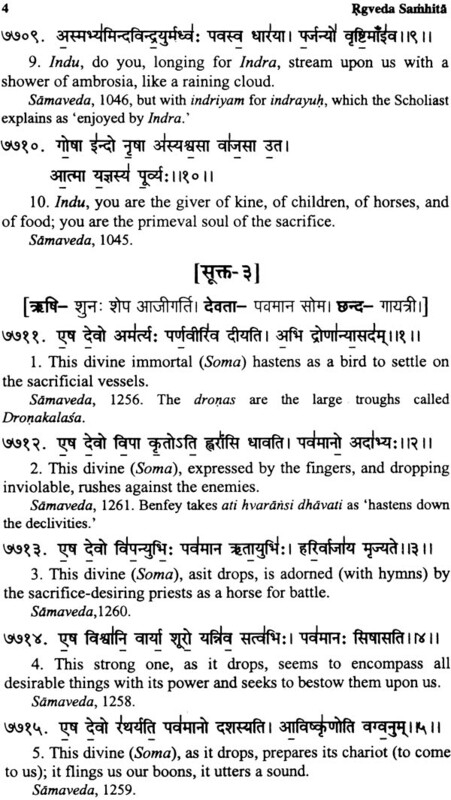 And the scientific truth revealed by him in the Mantra or the subject matter of his speech was known as devata. 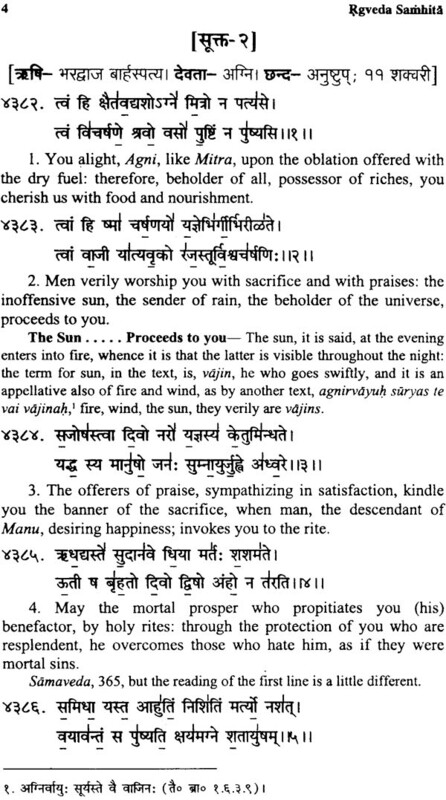 ‘From the yajna, in which oblations were made by all rsis originated Rcas, Samans, Yajusas and other Chandas. ajyahutayo ha va eta devanam yad yajumsi. somahutayo ha va eta devanam yat samani. 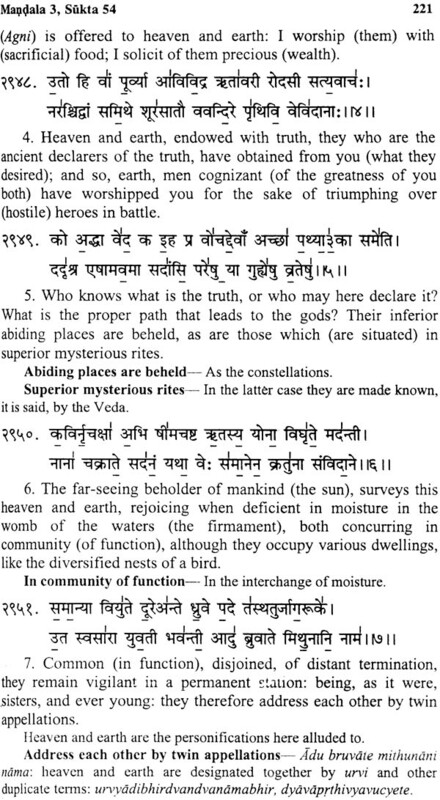 As a result of the second great operation/yajna, a huge number of couplets/Chandas were composed by various enlightened Rsis on various aspects of scientific truths unravelled by them regarding psychological matter (consciousness) pervading the physical matter (electrons) which is present in the whole material creation/universe in three forms. 1. 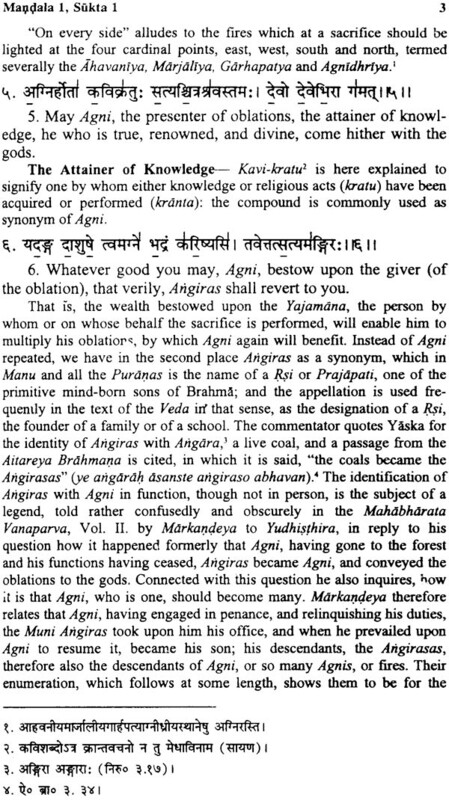 In latent form as Agni, a dominating factor in the terrestrial sphere. 2. 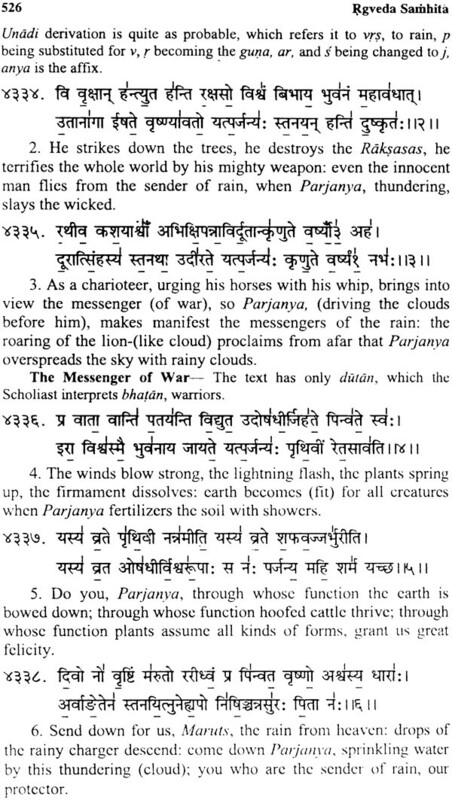 In violent form as Vayu and Indra, a dominating factor in the midsphere. 3. In ionized or luminous form as Surya, a dominating factor in the celestial sphere. 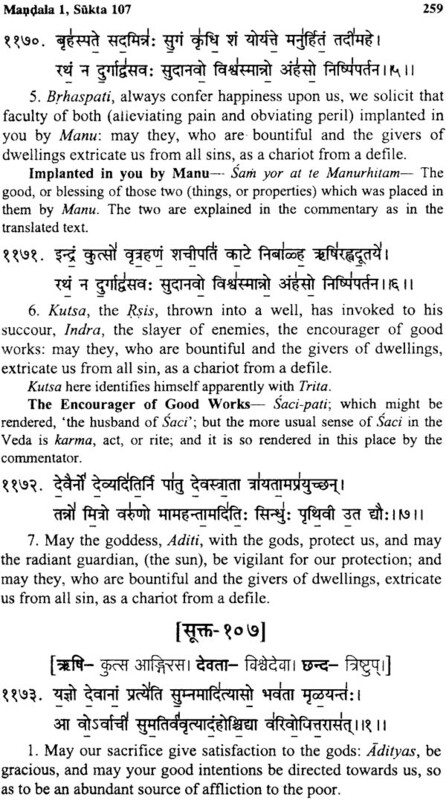 ‘To make the great operation/yajna a success, three types of (brahma) couplets were derived. 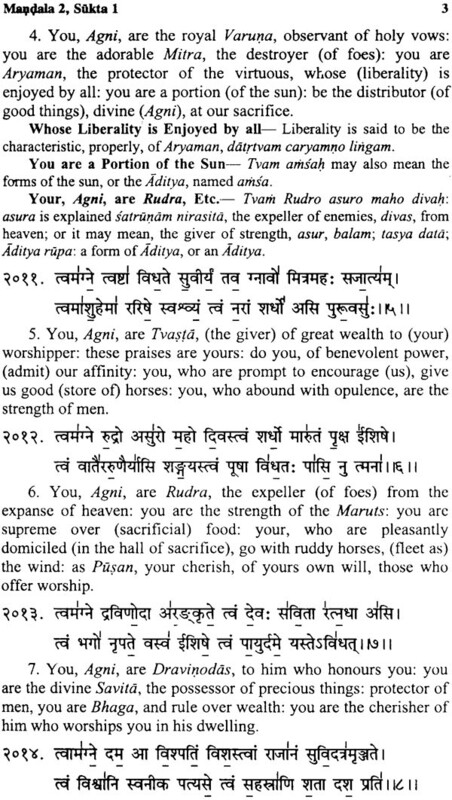 From Agni were derived Rcas; from Vayu, Yajusas and from Surya, Samans. N.B. 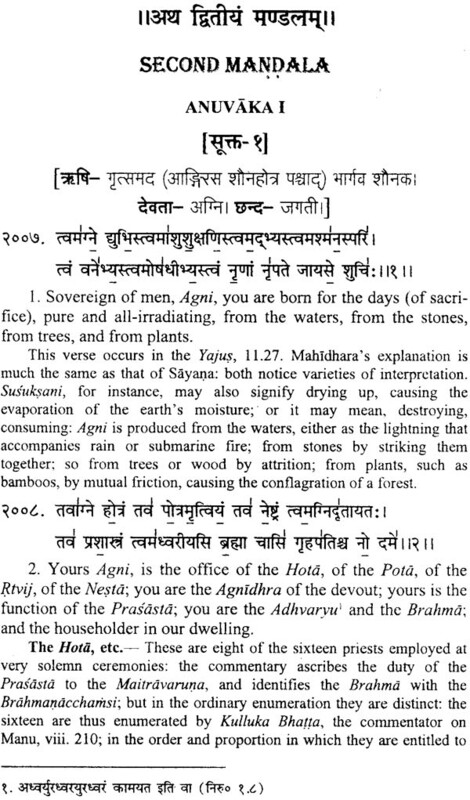 Here brahma means ‘Veda’ that is why, brahmacari is always known who undertakes the study of Veda. agner rgvedo vayor yajurvedah suryatsamavedah.